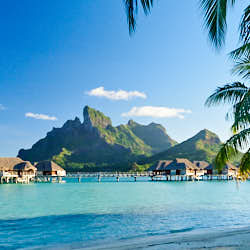 A honeymoon in Tahiti is the opportunity for lovers to star in their own romantic beach getaway. This island setting is an intoxicating infusion of lush, green, flowering foliage, juxtaposed with vivid blue lagoons and white sandy beaches. There are so many beautiful islands. The question is; Which island fits the picture of your perfect honeymoon Tahiti? Tahiti, Moorea, Bora Bora, and Tahaa are the islands most visited by couples on their honeymoon in Tahiti. 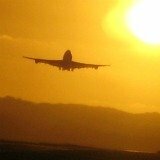 Many honeymooners also fly out to explore the far flung atoll isles, Rangiroa and Manihi. Each island offers something different. 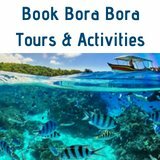 Your interests, and the style of honeymoon you are looking for, will determine whether you chose one island, or create an itinerary of several islands, for your honeymoon in Tahiti. Remember that this exquisite time together is for enjoying and deepening your connection, so don't try to see too many islands. You lose the benefits of having whole, luxurious days at divine resorts. And getting between islands takes a little effort. Unless you're going for a fabulous floating resort provided by Tahiti cruises. 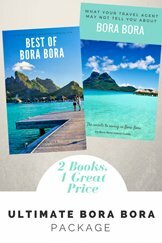 Most Popular Honeymoon in Tahiti? 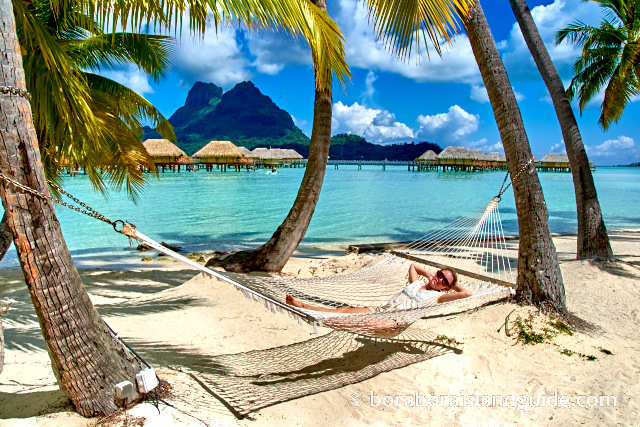 The most popular Tahiti honeymoon island is Bora Bora. 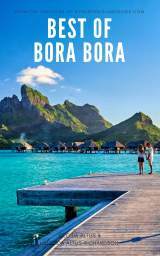 Often named the most beautiful island in the world, Bora Bora is a reliable choice for a perfect honeymoon. Lovers from all around the world venture here to spend their first days together as husband and wife. The setting of green peaks, turquoise water, and white sand is the perfect canvas for creating honeymoon memories that will be treasured for a lifetime. 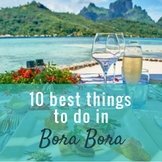 Here's what makes a Bora Bora honeymoon so special. 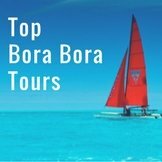 If you already know that you want to honeymoon on Bora Bora, you can focus on the pleasurable task of deciding which of the luxurious Bora Bora resorts you will choose for your once in a lifetime trip. 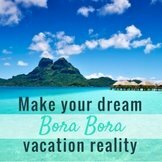 You may wish to combine another Tahitian island, or islands, with Bora Bora, for your honeymoon in Tahiti. 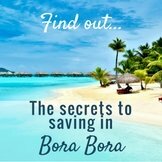 This choice will be influenced by how much you want to do and see, your budget, and how long you have for your holiday. Tahiti, the main island, has the largest land area and biggest population. 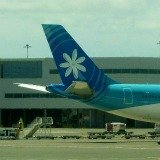 The capital, Papeete, has the international airport so it's the gateway to French Polynesia. Tahiti has places to see and fun things to do, but it's not the location of the postcard pictures you see. We do not recommend it for your main stay on a honeymoon in Tahiti. You will land there on your way through to the other islands and it's interesting to stop off for a night or two and have a look around. 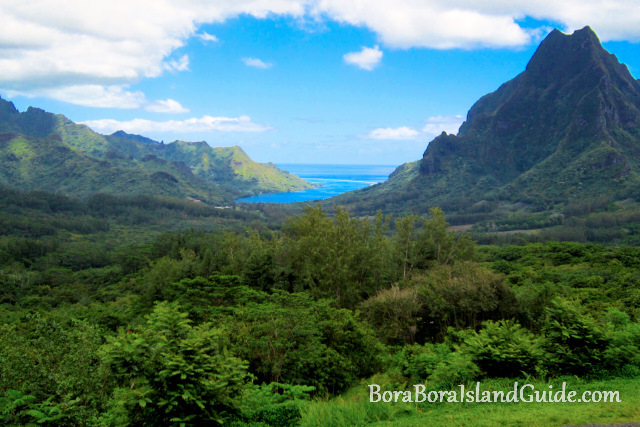 Moorea has a vast interior island to explore. 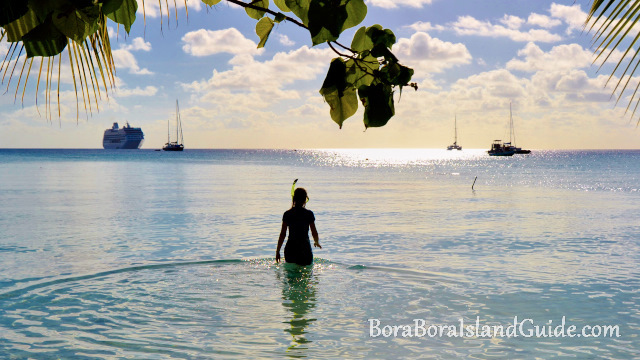 The locals boast that although Bora Bora has the most beautiful lagoon, Mooreans have the most beautiful island. 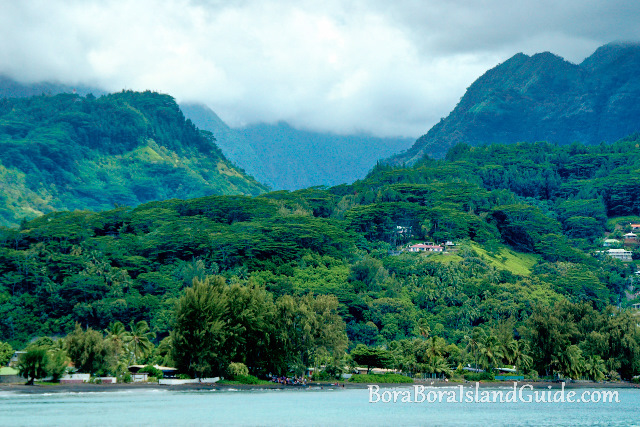 Moorea's green, velvet peaks and wide, shallow lagoon enthrall nature lovers. Diving is very good here. And depending on the time of year, you can take an informative dolphin or whale watching excursion. 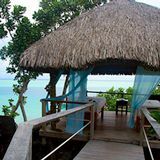 Resorts on Moorea offer romantic over water bungalows at attractive prices. 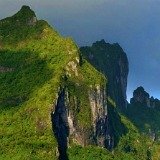 Moorea is the easiest honeymoon island to get to from Tahiti. 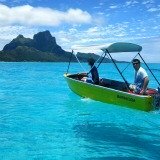 They say "Bora Bora has the lagoon, Moorea has the island!" Tahaa and Raiatea are Gardens of Eden with luxuriant, colorful, tropical vegetation. Unlike the other Society Islands there are no white sand beaches, except on the surrounding motus. Raiatea has the most important connection back to the days of ancient Polynesian life and offers the chance to experience Polynesian history and legends. 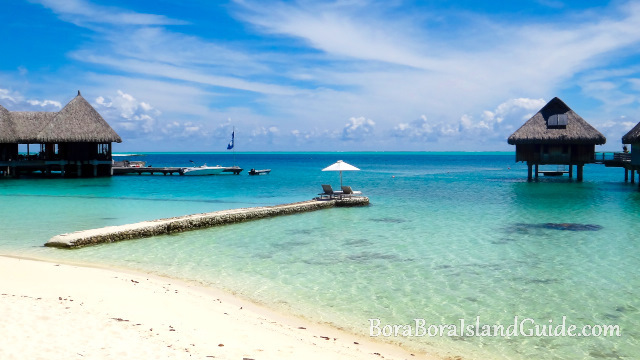 Tahaa has black pearl farms, fragrant vanilla plantations, and colorful coral gardens. Raiatea and Tahaa are a sailor's paradise with perfect conditions for sailing, and dramatic scenery to anchor in. 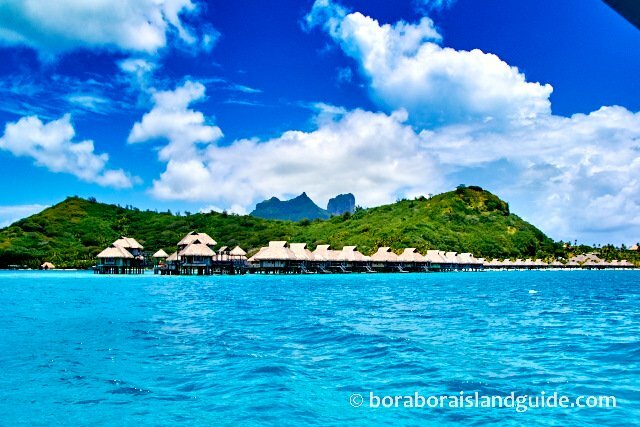 Bora Bora is the most famous honeymoon destination in French Polynesia. 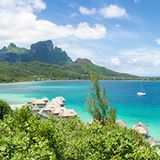 A combination of the most luxurious, resorts, white sand beaches, calm turquoise lagoon, and dramatic Mt Otemanu backdrop, make this the perfect location for a honeymoon in Tahiti. 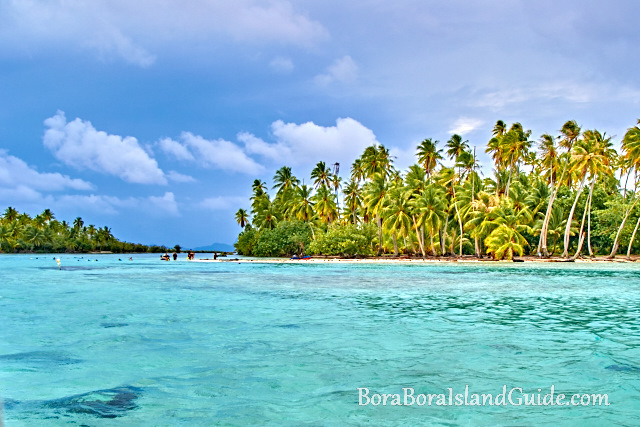 Rangiroa is a coral atoll island with a spectacular, huge inner lagoon. This is a very different honeymoon experience than the mountainous islands of Bora Bora, Moorea, and Tahiti. As Rangiroa is in a far out archipelago, the lagoon is pristine and teeming with life. The snorkeling and diving are amazing because there's an abundance of large marine animals. This is the honeymoon spot for water lovers! You can also take a tour of a black pearl farm and buy Tahitian pearls for a cheaper price than in retail stores. 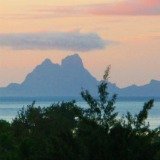 Tahiti is a wonderful honeymoon destination for many reasons! 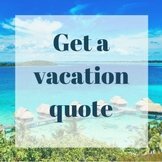 Did you know that having your honeymoon in Tahiti will be the best value Tahiti vacation you can have in your lifetime? When you have chosen which island/s will give you your dream honeymoon, look at the choice of resorts. 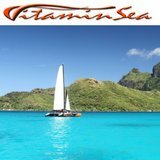 When you know which island and which resort you want for your honeymoon in Tahiti, you can start researching Tahiti honeymoon packages to find one that will give you the honeymoon of your dreams.